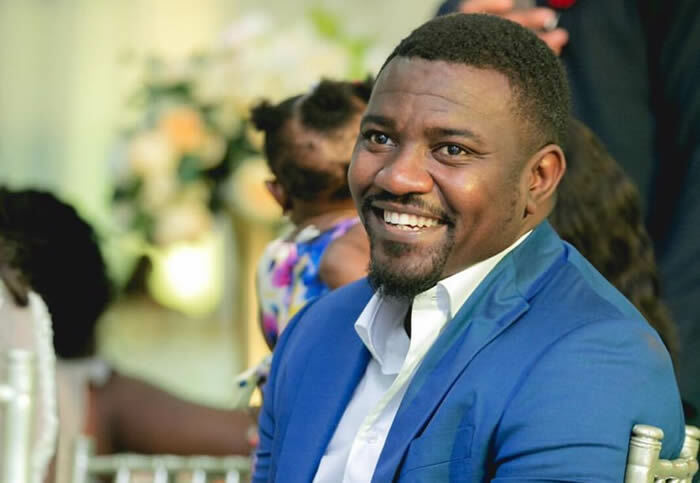 Actor John Dumelo has said that instead of giving his tithe to the church which does not need it, he usually gives it out to the needy on the streets so they could also have a better life. The issue of tithing has been on the discussion table on social media with a section of social media users insisting that there is no need paying tithe to the Church since it is just enriching Pastors whiles Church members continue to be poor. John Dumelo stating his stands on his Twitter page said “I give my tithe to the needy most of the time. I think they need it more than the ‘church’. I don’t know if it’s wrong”.